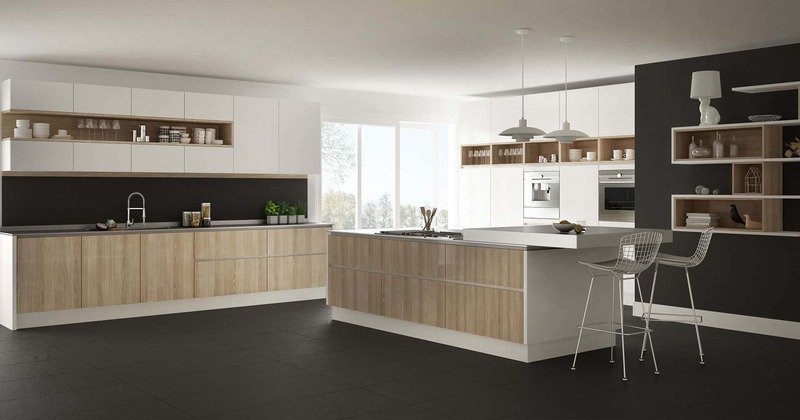 Do you find that the lack of storage or cabinet space in your kitchen is cramping your culinary style? 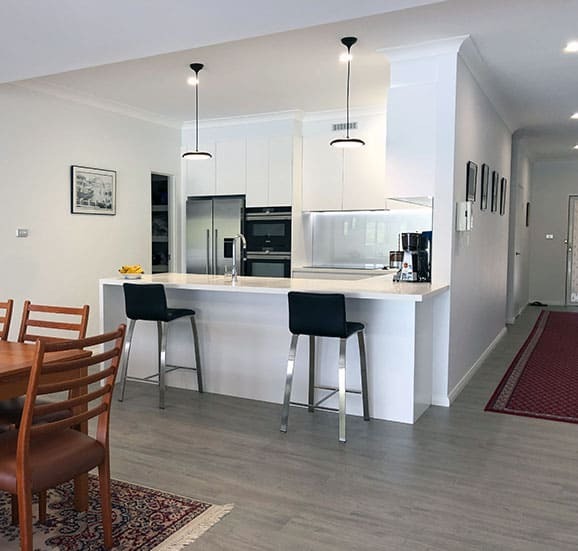 The cabinet making experts at Cummins Joinery have been providing the best in kitchen designs and installations for years. 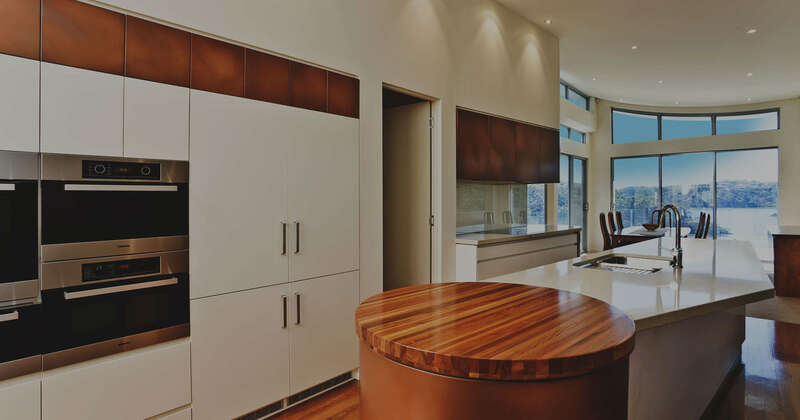 With our knowledge and skill in custom joinery we can manufacture the right product to make any kitchen come to life. 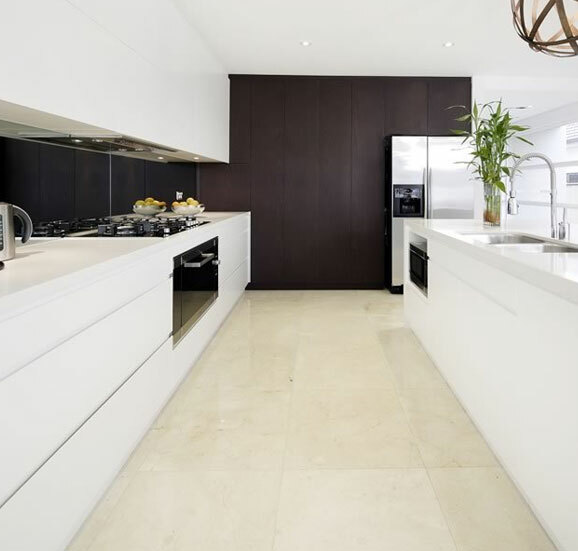 Whether its providing materials to professionals or giving quality advice to those taking on the kitchen renovation challenge themselves, at Cummins Joinery we’re known for delivering nothing but the best, no matter the job. 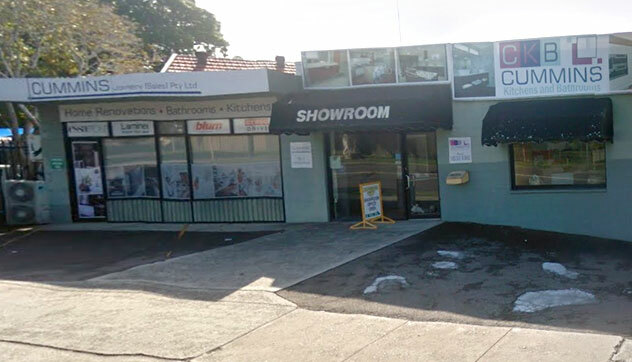 For any questions about kitchen and bathroom renovations in Illawong visit our showroom where our staff can walk you through some of our many elegant and professional sample kitchens. 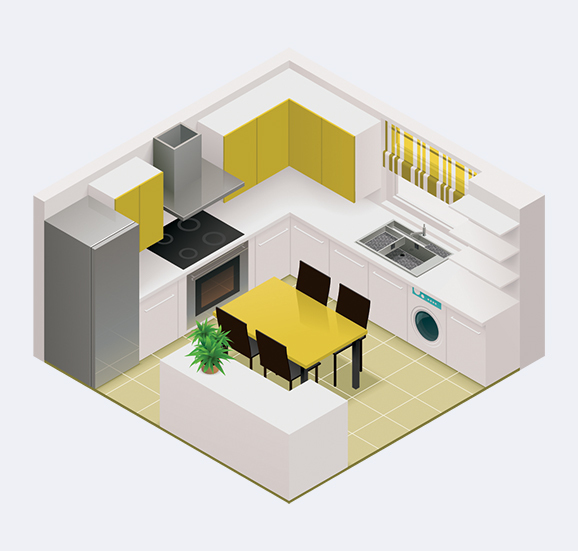 You don’t have to put up with the wrong kitchen for a day longer. 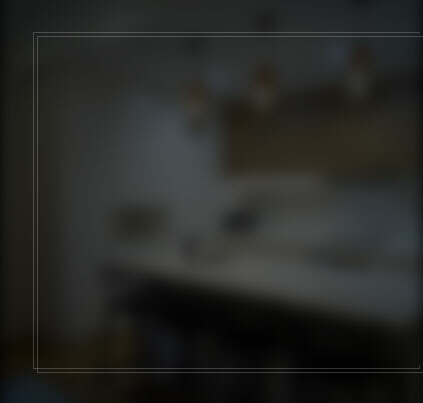 At Cummins Joinery our focus is on style and substance, not one over the other. We want your bathroom to be a part of the wider design of your home or workplace, not an unattractive after thought. 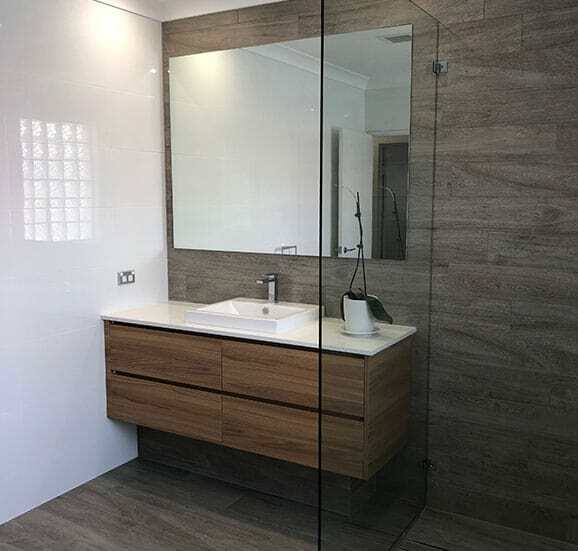 The Cummins team know that your bathroom has to be a practical space for your everyday needs, which is why we manufacture our units to be a functional addition to your property. We manufacture our bathroom and laundry designs against modern trends, setting the bar for functional style and aesthetic value. 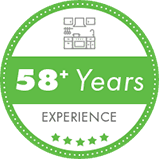 Our passionate team works with the best products available in the industry, from Blum to Miele, to create a lasting statement in your home or office. 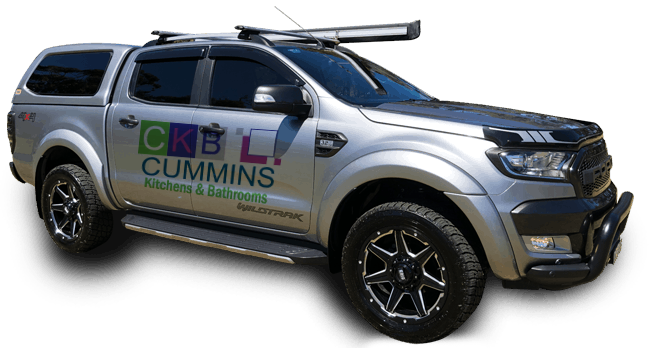 The Cummins Joinery team are fully insured and can take the stress out of your next renovation project, co-ordinating all trades required on the job. 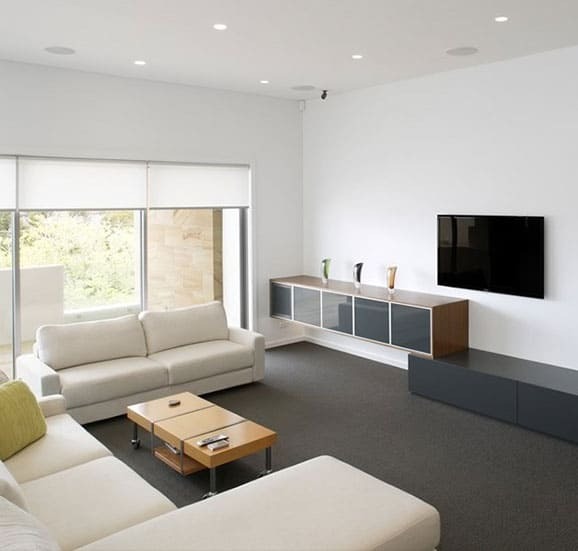 We’re Illawong’s one stop shop for outstanding renovation solutions. 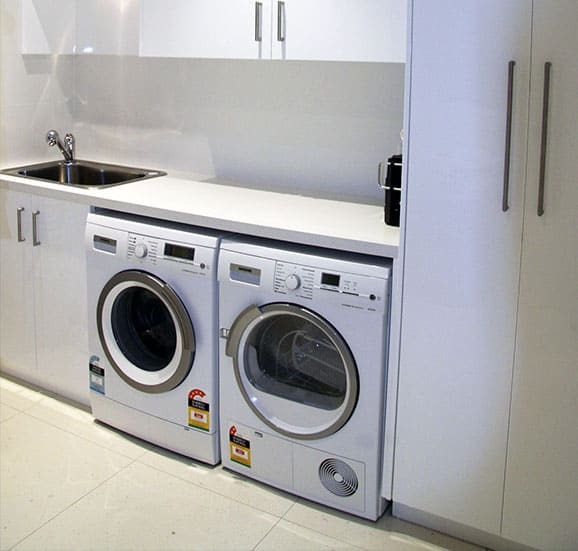 To chat to one of our staff members about your upcoming laundry or bathroom renovation in Illawong call on 02 9533 1066.